I spend a lot of time above 10,000 feet traveling across the country training with my Search & Rescue K9 partner, Redden. Usually I fly Southwest. 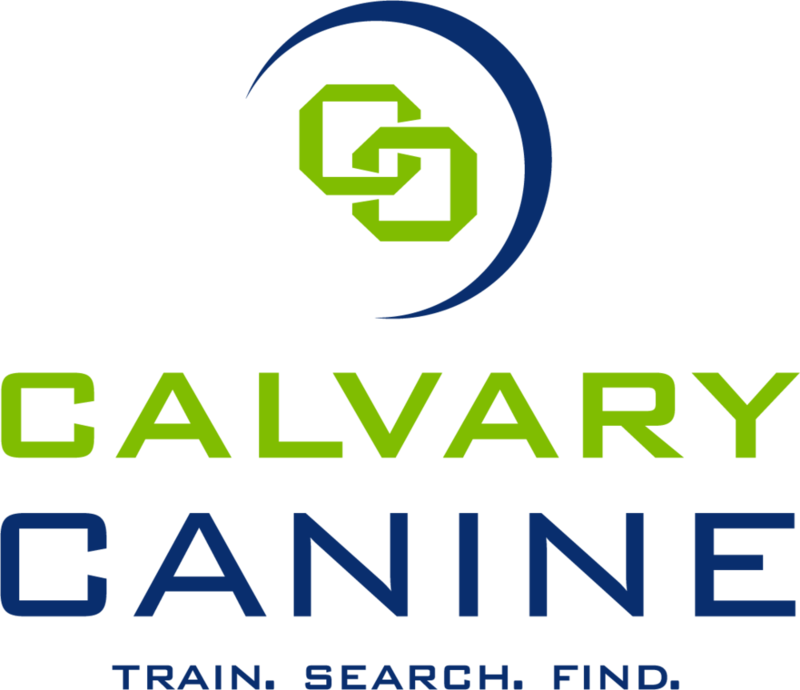 Their prices are good, the crew is always extremely courteous (and often entertaining) and they are one of the few airlines that provides specific allowances for search dogs to travel in cabin. Seat 1D is the aisle seat in the first row of each Southwest flight, just opposite the entrance to the plane. I have come to greatly value the diverse inhabitants of this seat. My name is Kathleen and I am Canine Search Specialist for Missouri Task Force One, one of 28 FEMA Urban Search and Rescue Task Forces located across the country. We deploy to disasters, whether natural or man-made, to look for survivors trapped in the debris. To prepare for this work, we must keep our skills sharp and train in as many new and different places as possible, and to do this means lots of travel. To be honest with you, when I am on my way to a training, I am often anxious and distracted as I settle in for my flight. Did I remember all my gear? Did the dog drink too much water on the ride to the airport and will he be able to hold it until we land? Did I turn off the bathroom light? On the flight back home, after a few days of hard training, I am exhausted with hardly enough energy to care if I remembered all my gear or think about out how much water the dog drank. As I board the plane I am usually wishing that the flight won’t be full so I can have the row to myself and maybe take a nap. What I have found though, is that is rarely what I get. You see Redden is a striking brindle Dutch Shepherd/Belgian Malinios cross who gives fellow passengers this beckoning look that says “Come sit by me. Let me rest my sweet blocky head in your lap so you can scratch behind my ears for the entire flight.” So, despite my use of all the don’t-sit-by-me-tactics [you know the ones-elbows spread over both armrest, intently focused on my phone, making no eye contact] someone will still ask if they can sit next to me. How can I say no? I didn’t buy the whole row. Besides, I can’t blame someone for wanting to sit next to this stunning dog giving them the googly eyes. And so, I set my anxiousness, my exhaustion, my desire for a nap aside and turn to this person and say hello. And for this simple act I have been blessed time and time again. I used to secretly shake my head at these people. Anyone that ignores my blatant anti-social cues surely won’t make for a good seatmate. What I have come to learn, is that they often make not good, but life-changing seatmates. From the thousands of travelers flying here and there on these days, this one person has been chosen by some higher power and placed right next to me to join me in few hours of uninterrupted human-to-human connection. They have shared with me the most precious parts of their lives. We have discussed the challenges of living a life guided by our passions not our profits. I have been reminded to appreciate the importance of simple acts of kindness and to treasure my loved ones waiting for me when I land. I have also been forced into uncomfortable places of self-examination and reflection that have led to personal growth I never knew was possible. So, while I am still almost always anxious and often tired when boarding my flights, a part of me now secretly anticipates meeting my next Seat 1D. These people have come to be very special to me and I can’t wait to share them with you. In the next Seat 1D I will share the story of a very special young man and his devoted mom who helped me realize what my life-long work to help people in their time of their need really means.